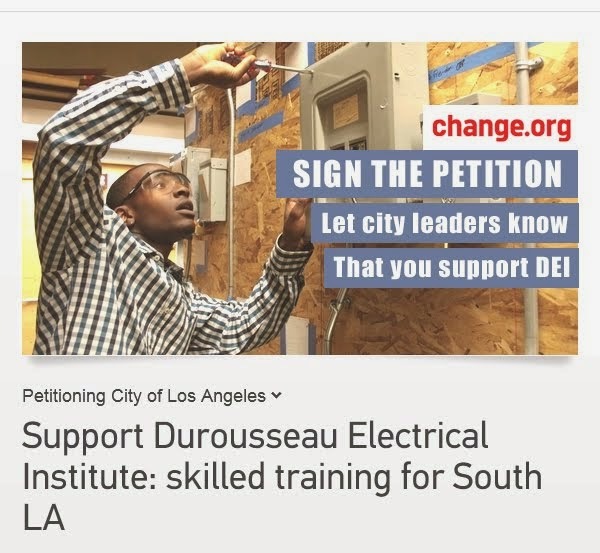 Durousseau Electrical Institute (DEI) is the only non-profit electrical training school in Los Angeles. 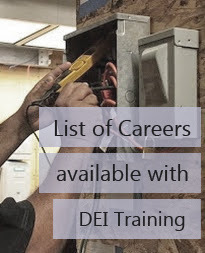 With a team of experts in the electrical field, DEI is equipped to become a leading destination for students interested in what ManPower Group has called one of the most employable and in-demand professions in the job market. Our students are technically trained, highly employable, skilled tradespeople, prepared not just to work in the field, but to have full-fledged careers. As a non-profit, DEI intends to bring these skills and opportunities to under-served communities, providing graduates with the hands on knowledge to access over 80 different jobs in the field. 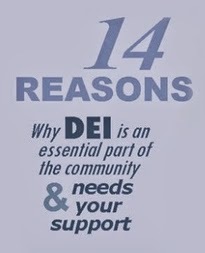 DEI plans to be the communities’ preferred provider for all electrical maintenance training needs in the South Los Angeles and adjacent Jefferson Corridor. 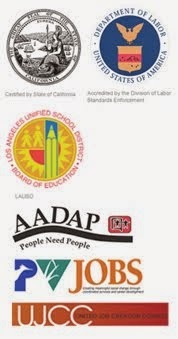 DEI received the state's approval for a postsecondary career technical education facility; is on the list of approved electrical training programs in the State of California's Division of Labor Standards Enforcement, a partner with Los Angeles Unified School District’s Abram Friedman Occupational Center; and through 2nd Call, a community group that mentors residents in the areas, collaborates with the International Brotherhood of Electrical Workers (IBEW) Local 11 in the mentoring of youths and adults in becoming electricians as a career field. 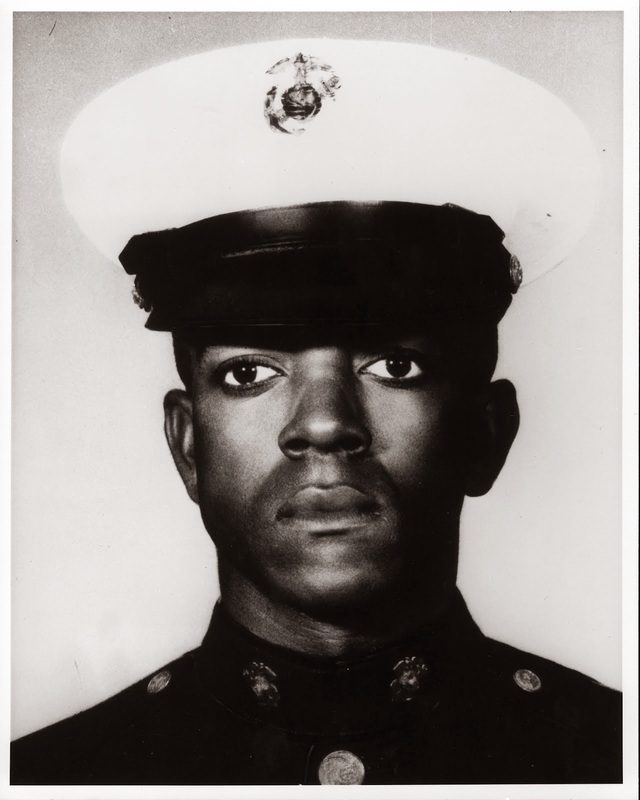 Teo Durousseau was born and raised in the Los Angeles Community, graduating from Centennial High School in Compton. Teo has been a licensed electrical contractor for the State of California since 1979 with State license numbers 386357 and 705095. His established business, Durousseau Electric, is based in the Jefferson Park Neighborhood at 2526 West Jefferson Boulevard, which will also be the location of DEI. Teo’s involvement in the electrical contracting field spans over 40 years, starting with his apprenticeship at JJ Master Electrical Company in 1972. The years have been filled with valuable experience, community observations and lifelong friendships. Teo has seen a changing landscape in the communities that make up the area generally known as South Central Los Angeles and has committed himself to be a significant contributor to its revitalization and future sustainability. He has observed the influx of billions of dollars into the area by the federal government and at the same time has seen the phasing out of occupational skill training at local high schools. The social fiber of the community is being rocked by unemployment, drugs, inadequate education and gang violence leading to a state of despair. Skilled job opportunities are available, but the majority of the young residents do not have the training to capitalize on the opportunities. An apprentice of Teo's, named Joe Perez, planted the seed that the guidance that Teo was offering could develop into a larger operation. Teo realized that in order for the young people of the communities to become valuable citizens, he had to gather together his lifelong friends to create a school that would provide the opportunity for these young people to be trained to be contributors to the stability of the communities in which they were born and raised. 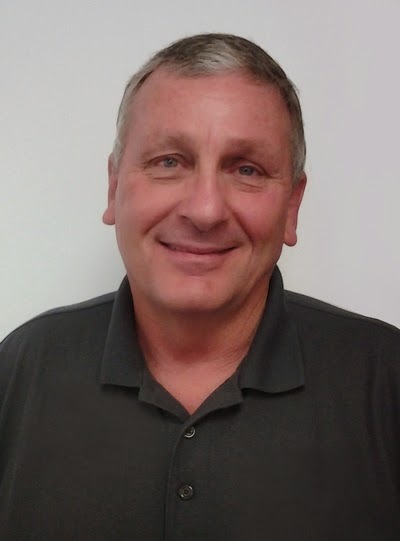 Jim has over 40 years of experience in the electrical trade, 35 of those years have been involved in the electrical education field, 21 years in the contracting business. In addition to a wealth of experience, Jim brings specialized expertise in Datacom, fiber optics, and photovoltaic systems. He is a certified PLC instructor, with a State Journeyman’s license and an IBEW journeyman’s license. Jim has overseen the development of the curriculum, which is state-certified and expanded to include installation and maintenance of cutting-edge automated technology. He will be teaching those modules as well as overseeing DEI’s additional instructors. In addition to the curriculum, Jim has overseen the recent lab renovations, procuring donations and designing the workstations. Alvarado has worked in the electrical field for over seven years. 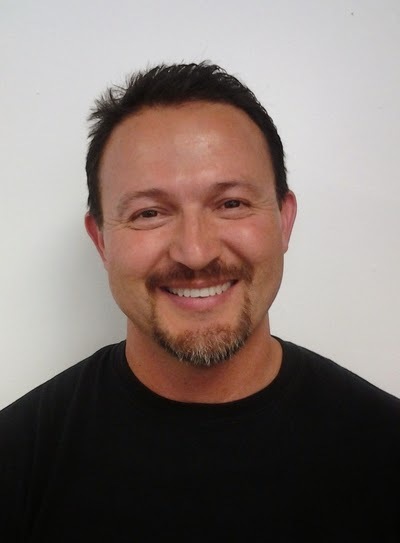 He is a licensed contractor with over three years of experience teaching in the electrical field. Alvarado has partnered with Durousseau Electric to bring employment options directly to the students. Whitney comes to DEI with a long career in electrical engineering, having worked as an electronic design engineer, consultant, salesperson and later CEO of his own manufacturing firm, CTI Data Systems. Now retired, Whitney is dedicated to passing his knowledge and experience on to a new generation. 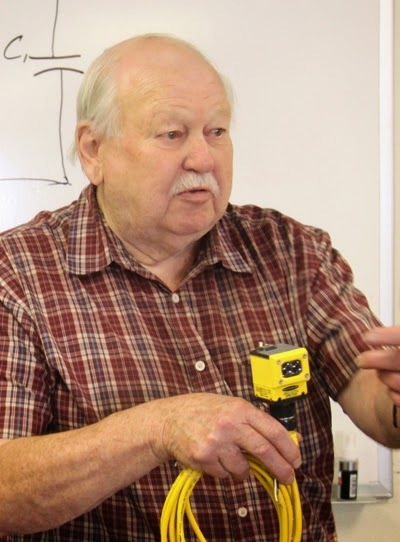 His wide base of knowledge in electrical theory has led him to teaching and editing textbooks for math and electrical theory courses. Raymond Hamaguchi was born and raised in the Jefferson Park area in Los Angeles, California. He graduated with a Bachelor’s of Arts Degree in Accounting from Whittier College. During the course of his business career, Ray has been involved with every facet of the real estate consulting field as an escrow officer, property manager, operations administrator and transaction negotiator. He formed HKI, Inc., which served as the lead negotiator/analyst on major transactions for a client base that included international real estate companies, banks, law firms and financial institutions. As the Project Manager for CBB, Inc. Ray not only managed the entire operation of a 66,000 square foot mixed use property, but also introduced a fully redundant fiber optic datacenter that provided connectivity and secured storage for office tenants. Ray offers his experience in operations and analysis to DEI. 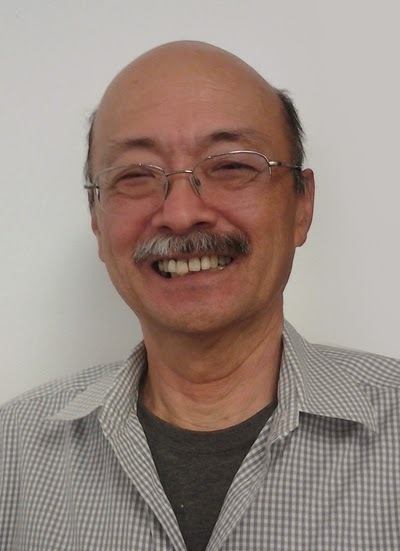 Nagatani has worked extensively in the community, co-founding Yellow Brotherhood, an organization that directly addressed drug-use and youth violence in the seventies, and continues to impact the community today. 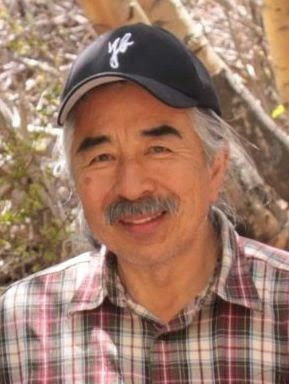 Nagatani served for many years as an attorney for the city's foster system. 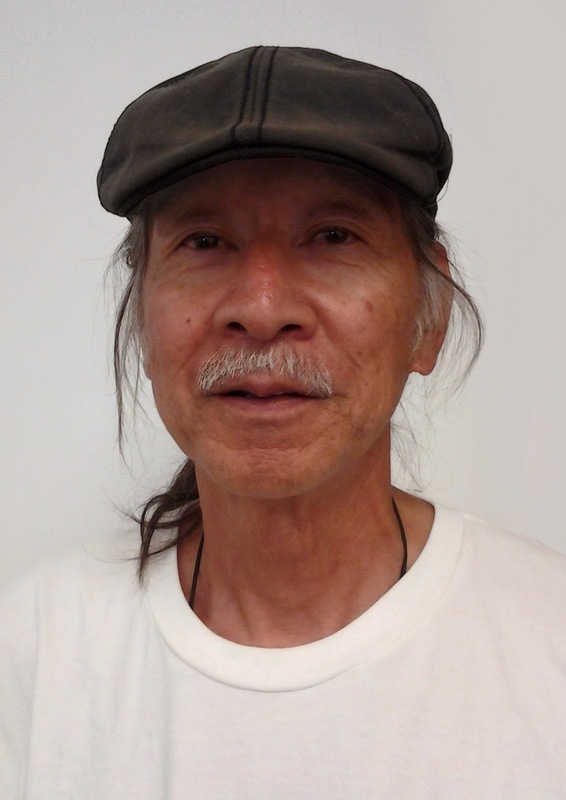 He offers his understanding of the community, experience in grassroots activism and organizing, as well as his connections to a wide network of active community organizations. Washington has worked extensively with non-profits, education and youth. She studied Communications Design at Pratt Institute in New York and has worked in the creative field for seven years producing graphics, websites, and outreach materials for non-profits as well as businesses. 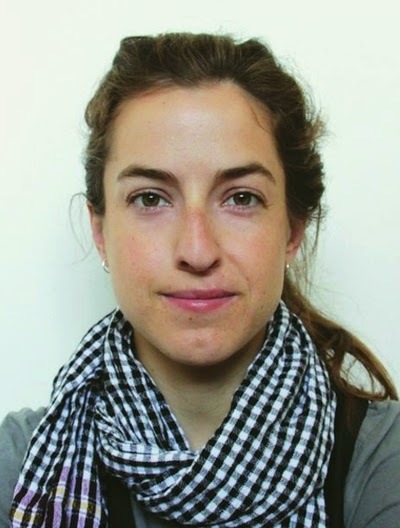 She worked as a communications director with Aziza’s Place, a learning center for youth in Cambodia and as a project coordinator with ArtscorpsLA in Highland park and downtown, organizing events and overseeing youth programming. Washington comes from generations of electricians. She manages communication, oversees online presence and student relations with DEI. Tamiko Hirano is the President & CEO of the award winning Transportation Foundation of L.A. (TFLA) and the U.S. Veterans Foundation. Ms. Hirano also works with the U.S. Dept. of Defense Employer Support of the Guard and Reserve (ESGR), ran the California State ESGR organization for 3 years, and in 2011 was appointed as their national Western Region Ombudsman representative. Ms. Hirano currently serves as ESGR’s Advanced Ombudsman mediating USERRA cases filed by veterans regarding their employment status. With a lifelong commitment to social justice and civil rights advocacy, Ms. Hirano has over 40 years of experience building organizations and developing programs that have wide social and community benefits. 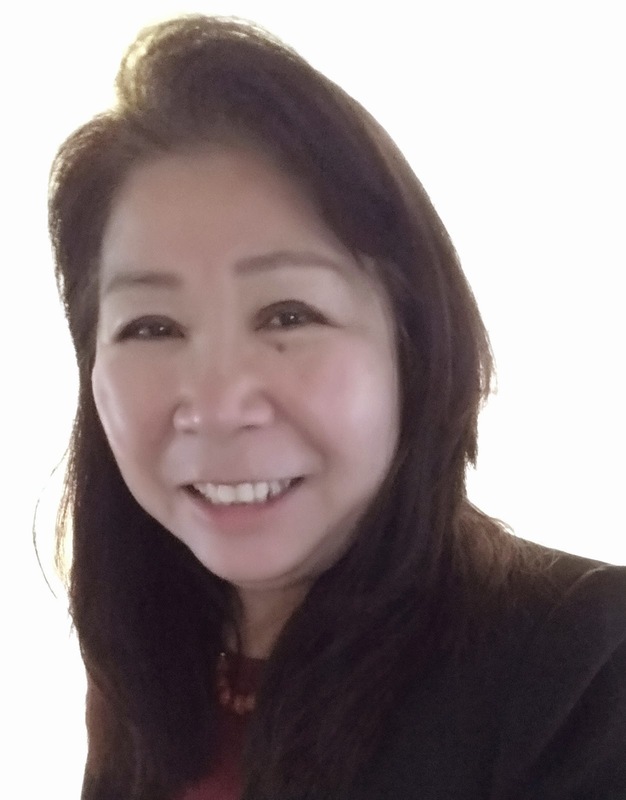 Ms. Hirano is affiliated with the transportation industry, military, educational institutions, veteran’s organizations, community service organizations and currently serves on the Board of Directors of the Los Angeles National Cemetery Support Foundation.